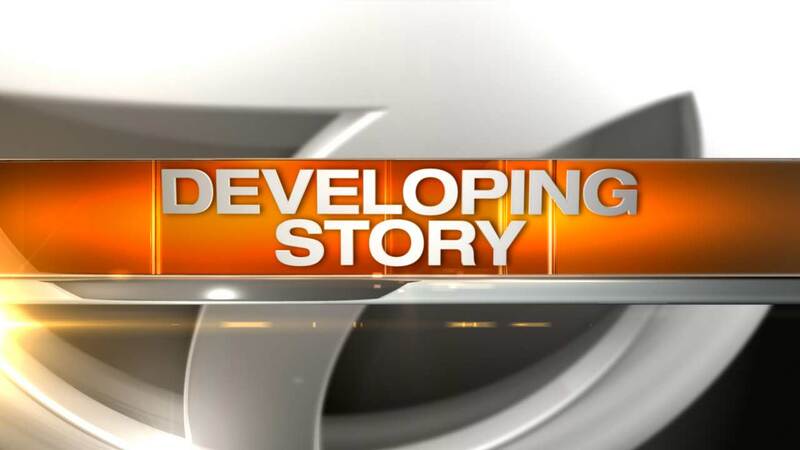 CHICAGO (WLS) -- Chicago police are investigating after a construction crew found bones while working on the city's South Side. Police said the crew unearthed the remains around 9:30 a.m. Tuesday while working in the 1900-block of W. 51st Street in the Back of the Yards neighborhood. It's unclear if the bones are human or animal, police said.